During the Borculo CSI Foal Auction a small collection of very exclusively bred jumping foals will come under the auction hammer. All of this takes place in the appealing entourage of the international top show Jumping Schröder Tubbergen. 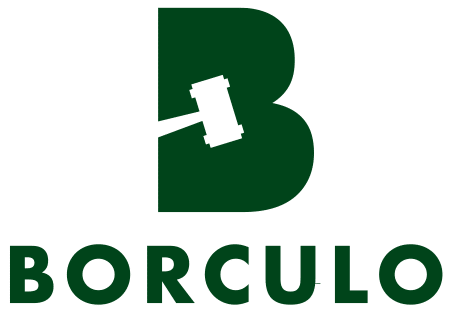 In 2018 we introduced this new auction, at that time named Borculo JST Foal Auction. With an average of € 16,000 the new concept of auctioning top foals in this setting turned out to be a direct hit. Also this year Foal Auction Borculo organises the successful jumping foal auction in cooperation with the BWG Stables of Ben, Wim and Gerco Schröder. 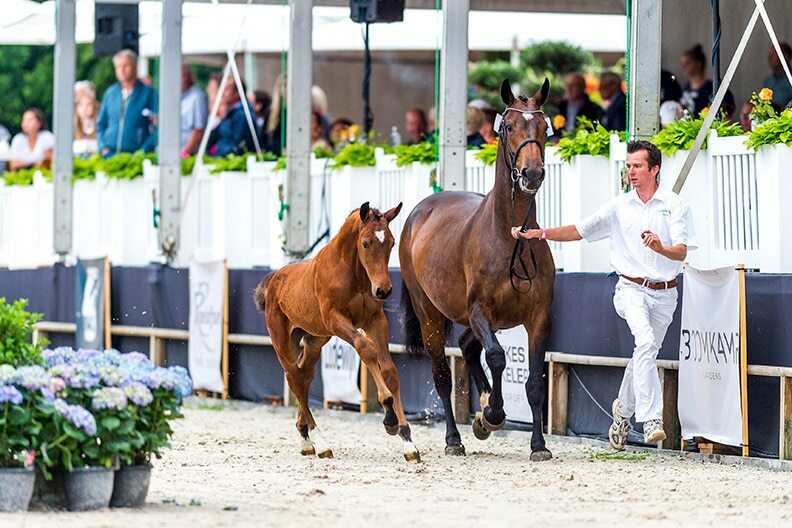 During the Borculo CSI Foal Auction international sport en breeding come together in an attractive way. As part of the program, visitors can enjoy jumping at the highest level in one or more international (ranking) classes that are held at this competition prior to the auction. The entrance fee for this event is free. As soon as the time schedule is known it will be published here.